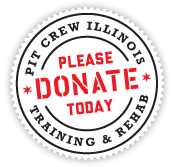 Pit Crew IL Rescue is an emergency medical rescue that provides rehabilitation and training services for pit bulls in Illinois who have been abused, neglected and left behind to suffer. 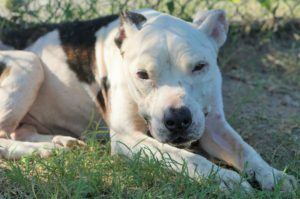 Every dog that enters our program receives the individualized treatment and attention from our vet, specialists and staff to ensure a successful recovery. With time, patience, kindness, good training, dedication and hard work, Pit Crew IL is committed to providing our animals with the long, happy futures they so richly deserve.